If you’re struggling to keep control of your finances, don’t fear - help is at hand. This week, guest contributor Naomi Webb offers us some helpful tips to help ease the pressure and regain control of your debts. The burden of debt can be extremely isolating. Try talking to someone about your situation to share the load. By speaking to your partner, a family member, or a friend you trust, it can help you to feel much better – they may even be able to help or offer some advice. Worrying about the future is what causes the most anxiety and stress, so, instead focus on the here and now. 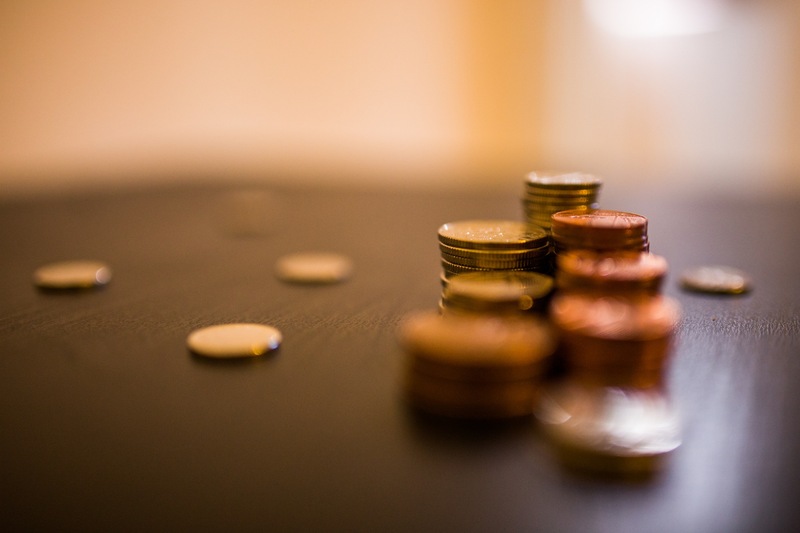 Whether you have a debt management plan in place or are undertaking an Individual Voluntary Arrangement (IVA), if you are making monthly repayments take pride and comfort in the knowledge that you are on your way to becoming debt-free. If you don’t have a plan in place and you’re struggling with debt, seek help immediately. Taking the first step and getting advice will help you feel like a weight has been lifted. 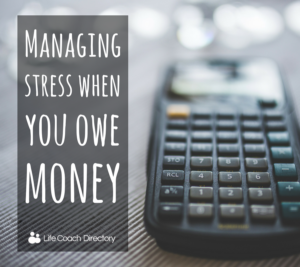 Speaking to someone who knows all about debt and what to do can help relieve some stress. There are numerous free debt management companies out there at the end of the phone ready to offer free and impartial advice. A qualified expert will look at your finances and highlight what options are available to help you. While looking at your finances may feel like the last thing you want to do, it’s important you understand where your money is going. Look at your monthly direct debits, work out where all your money is going and assess whether there are any unnecessary expenditures. 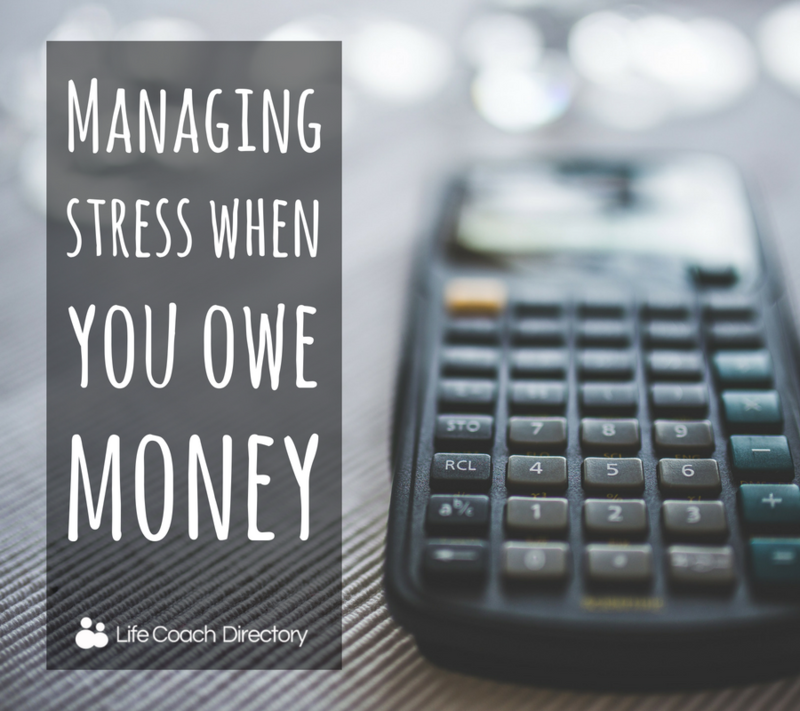 Understanding your finances can reduce stress and worry and help you get back on track with spending. Once you know where your money should be going, set a budget for the rest of the month and feel completely in control by sticking to it. Knowing that you have a plan in place to avoid any further debt will boost confidence and ease stress. If your current method for paying off debts isn’t working out, then look for a new one. For example, if you have a Debt Management Plan (DMP) in place to clear a debt of £7,000 and your lenders keep adding interest and charges, perhaps you’d be better looking at an alternative solution such as an IVA. Speak to a debt adviser and ask them to look at your options – they can tell you whether there are better solutions available. PayPlan is a good example of a free company that can offer advice on a wide range of solutions including DMPs, bankruptcy and IVAs. They can help you decide whether such a solution is right for you and help ease some of the burdens by making recommendations as to what you can do. It’s good to get away from it all sometimes, finding a cost-effective activity that can take your mind off your stresses. Perhaps a day out walking with the family or friends can put things into perspective. It’s important you take time for yourself to ease any stress and worry. For more help and advice, use our advanced search tool to find a financial coach near you. 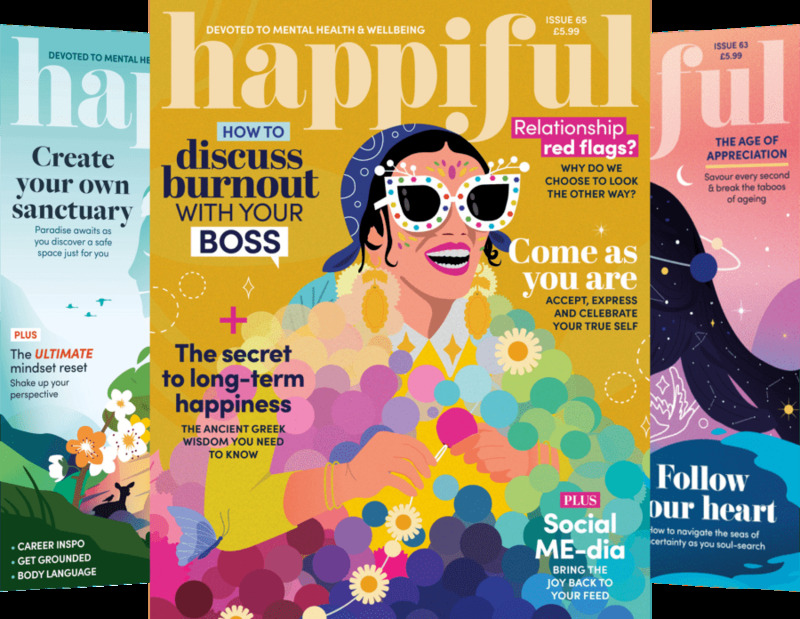 Blue Monday Happy New Year solutions - How are your resolutions doing two weeks into the new year?